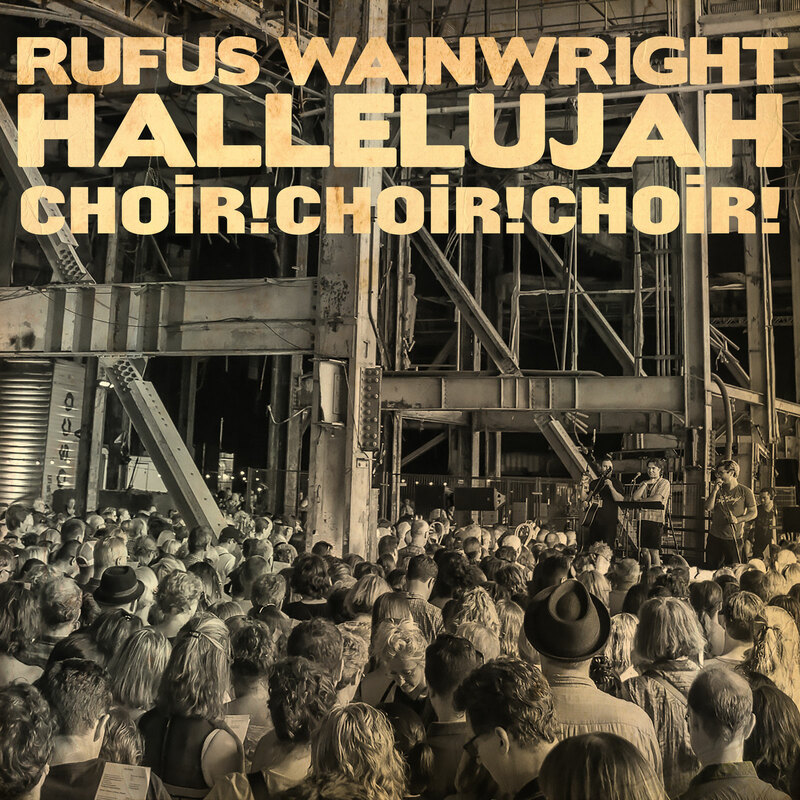 One of the year’s most striking performances came back in June, when Rufus Wainwright joined forces with 1,500 background vocalists to sing Leonard Cohen’s “Hallelujah”. The performance — which took place inside the Hearn Generating Station, a massive decommissioned electrical generating station in Toronto — was part of Choir! Choir! Choir!’s “Epic! Night” series. After going viral, a recording of the performance has been formally released through all digital retailers, including Spotify, Apple Music, and TIDAL. Give it a listen and it’ll undoubtely renew your faith in humanity. 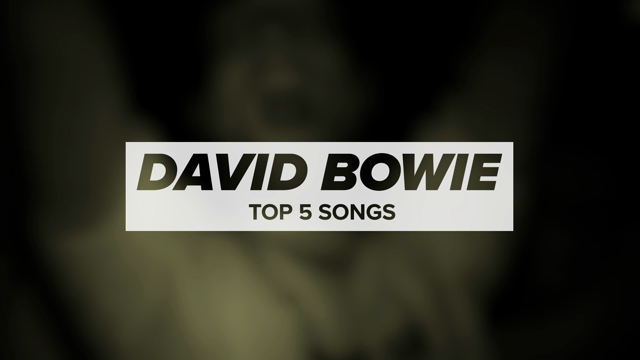 The full video can be replayed above via YouTube. The single’s artwork is posted below.